Daily life in poverty-stricken Nicaragua remains a struggle due to the consistently high unemployment rate and unresponsiveness of the government. 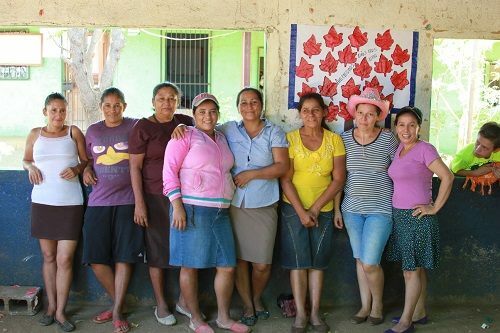 For years, the women of the Project have sought a venue to sell their hammocks to a larger market in the United States so that they could help support their families. Now their dream has come true! Our hope is that this will provide a steady income for them. Visit www.NicaSwings.com and “Like” our Facebook page at https://www.facebook.com/nicaraguahammocks?fref=ts to see photos and a video of the women weaving their hammocks, along with the large selection of colorful hammocks available for purchase.